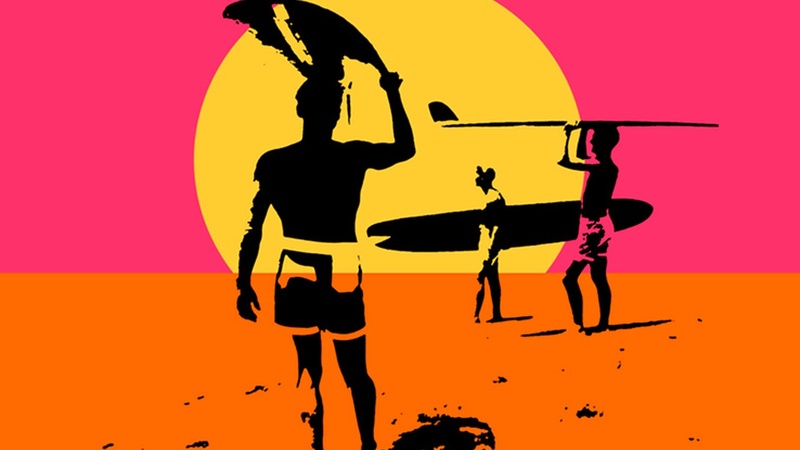 The Endless Summer was an innocent little film about the idyllic world of surfing in the '60s. A funny, super cool and sometimes corny story of two young dudes traveling around the world in search of the perfect wave, the movie was less about surfing and more about the surf lifestyle. It kickstarted the boom in surfing and surf travel when it become a huge crossover hit, but also played a part in destroying the thing it so lovingly documented. Plocek's article, "The Secret History of The Endless Summer, the Most Influential Surf Movie Ever"